Aleksandar is absolutely unique! Among all world's millionaires, there would only be 54,153 people like him! 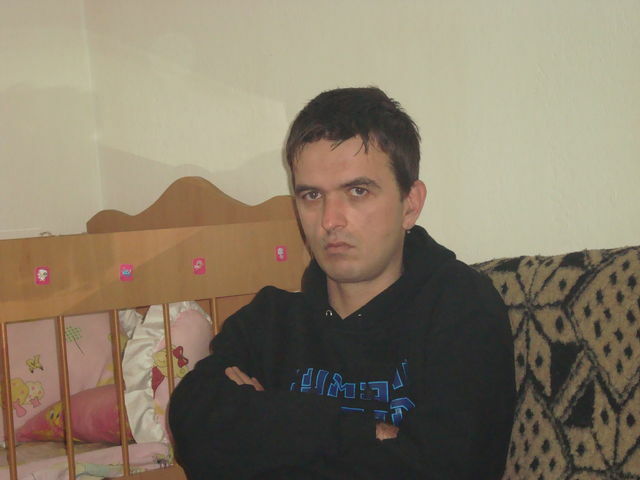 My name is Aleksandar, I'm male and 40 Years old. My Sign of Zodiac is sagittarius. I live in Kumanovo, Macedonia. On Flirtic.com I've been registered for 22.07.2011 years. My education is high school - completed. I speak serbian. My mother tongue is macedonian. I have two children. I like to listen to Mick Jagger, Iggy Pop, Jim Morrison.